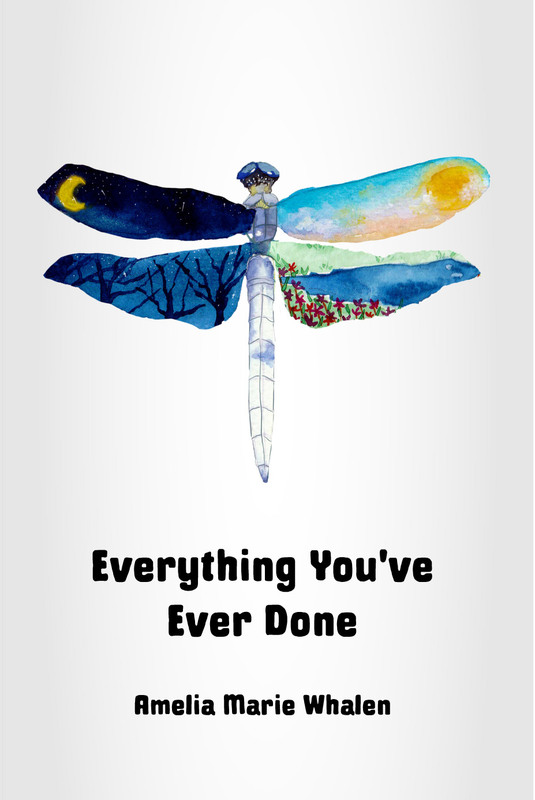 Everything You've Ever Done: Cool deals! Thanks for visiting! For excerpts from Everything You've Ever Done, click on the chapter titles on the right side of this page. I've also started writing new stuff here, sharing what it's like to release my memoir into the wild world. You can also read the Kindle for free if you have the Amazon "Kindle Unlimited" subscription. Click here to buy on Barnes & Noble website! Wow! The book currently has 34 reviews on Amazon! THANK YOU! Everything You've Ever Done is a true story about living close to death and surrendering to love. It's about facing the agonies of life with an open heart, and releasing fear to the light of love. Dave and Amelia were real-life characters who blasted through a life stranger than fiction. They created a story as deep and powerful as any spiritual guide. Amelia studied English and art in school, and rock and trails all her life. 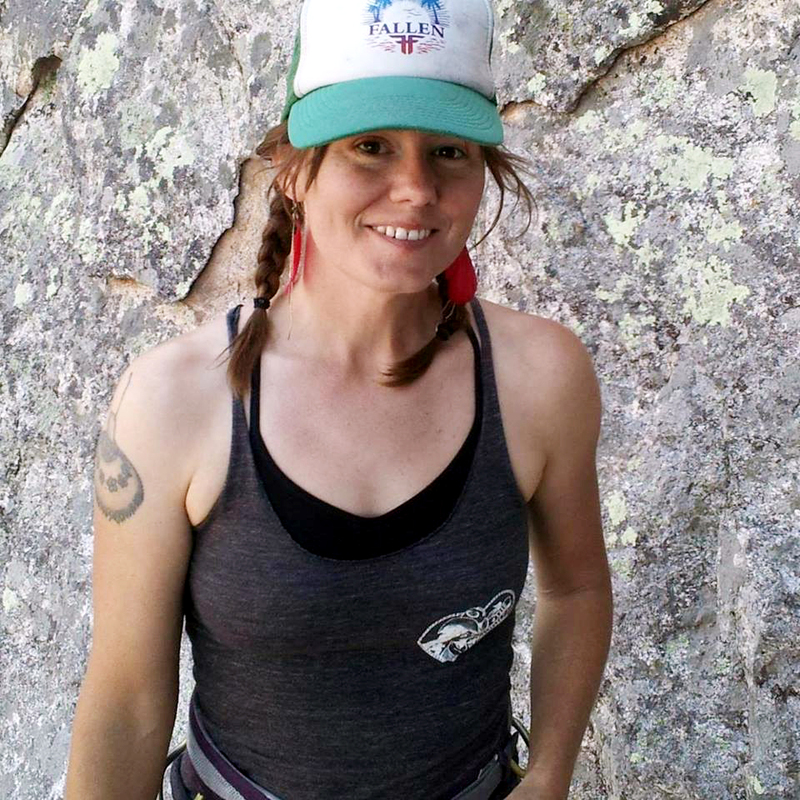 In addition to working as a technical writer and graphic designer, she is a rock climbing and mountain bike guide with a deep appreciation for nature and adventure. Through her writing, Amelia shows it’s possible to accept death and face grief with an open heart. Suffering and death are parts of our human experience that enrich our lives. These aspects of our existence are a reality that doesn’t need to be feared or avoided. Readers will see that the most devastating life circumstances can create personal discovery, peace, and acceptance. Click "Share" to post this to your timeline. Click "Send" to send it to your friends.